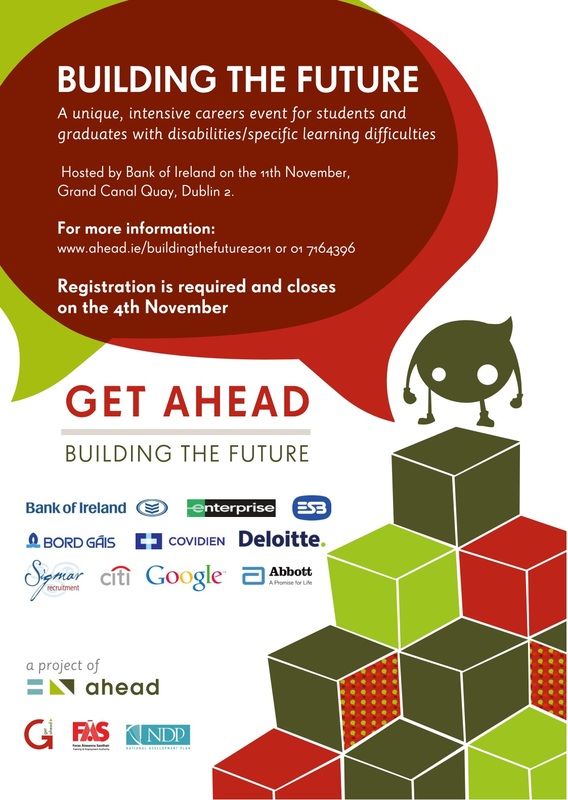 Registration is required and is available on ahead.ie. Registration closes on the 4thNovember. Lots of links this week, many focusing on Ruairi Quinn and the appointment of his new adviser, Journalist John Waters as well as his focus on improving literacy. It’s also Organ Donation Week this week and there has been a lot of coverage of this and the proposed new system of ‘opting out’. Words fail us — why the minister wants to improve literacy . . .